It’s that time of the week again! 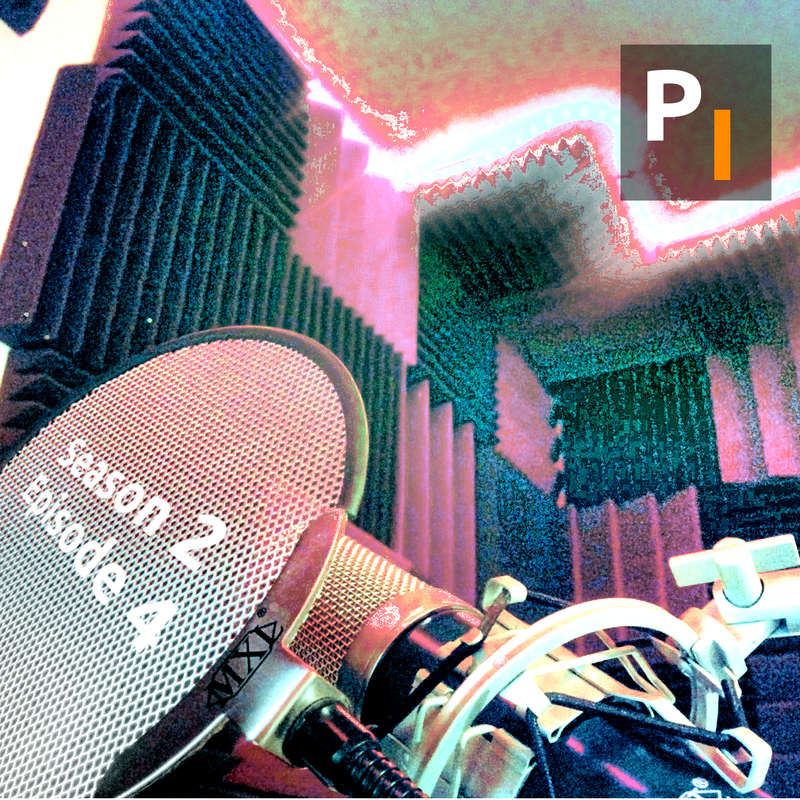 The fourth episode of the Primitive Intelligence Podcast’s second season is here… and the guys are back to their unprepared ways. 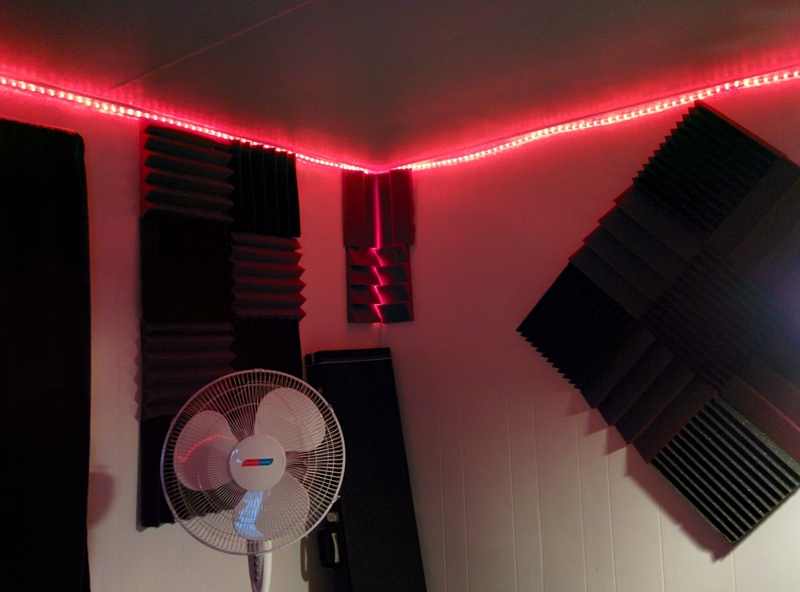 This week they spend a little time adjusting to some new studio tweaks, including Rocco’s new mic, discuss this past weekends hike, Rocco tells a joke, of course there are tangents and some general jack-assery! Check it out! Visit us on Facebook or send us an email! Here’s the picture Kurt took during the episode of the glowing corner.